LIVE HERE. LIVE HAPPY. LIVE LUND. When you Live Lund, our goal is for you to love coming home. We focus on a higher level of service to ensure that a home is more than function. It’s community. It’s connection. It’s happiness. We offer a variety of communities throughout Nebraska and Iowa to help you find your perfect home. When you Live Lund your home is so much more than an apartment, it’s your community. Experience the incredible amenities from fire pits to fitness centers to sparkling swimming pools and private balconies. Discover the community that is right for you today. At The Lund Company, the details matter and there is no greater detail than you. Our communities have management and maintenance professionals dedicated to exceeding all your expectations. We are always hiring bright, motivated and talented individuals. Click to view our current opportunities. Capitol Place is The Space to Be in the developing Downtown Omaha landscape. With luxurious retail spaces, contemporary apartments and a dynamic, stylish design, this community stands out as the premier residential landmark in the city. Capitol Place features thoughtful, attractive, proximity living for long-term residents, just steps away from the best amenities and attractions in town. Even though it’s walking distance from everything Dundee offers, the Duke has plenty of great reasons to stay in. 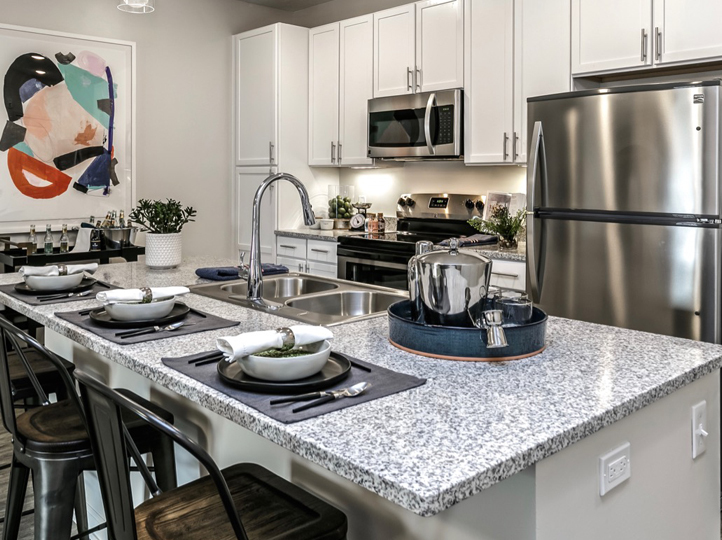 Featuring glamorous kitchens with granite countertops, upscale stainless appliances, and sleek cabinets, you’ll be happy to spend time at home. Our floorplans offer you the modern conveniences and lifestyle you deserve. Luxury living in the heart of Papillion. 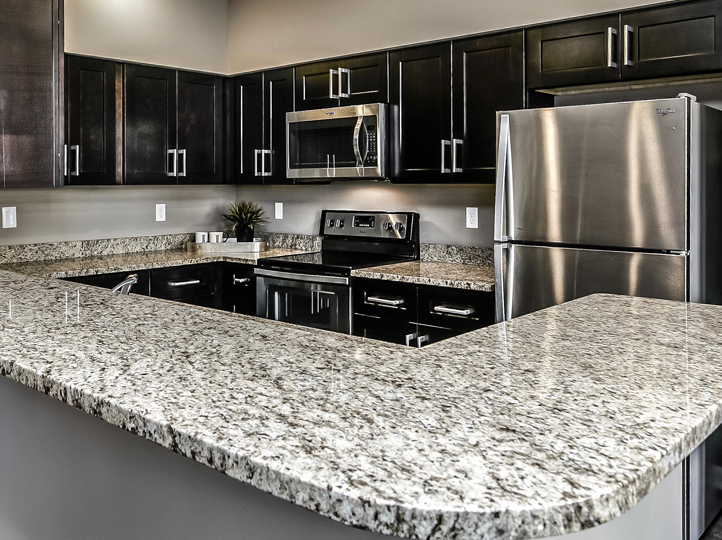 With spacious apartment homes and high-end finishes, you will finally feel like you are home. When you step outside your door you have ease of access to fantastic shopping, dining and outdoor recreation, like the Papio Creek Trail. Enjoy the amazing on-site features when you soak in the sun at our resort-style pool. Relax with friends around our outdoor fire pit or hit the gym at our 24-hour fitness center. 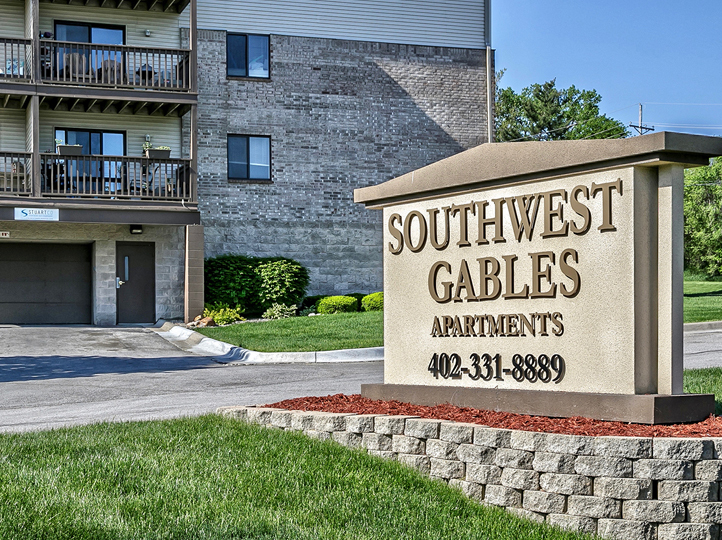 Southwest Gables is a top rated apartment community centrally located to the best Omaha has to offer. 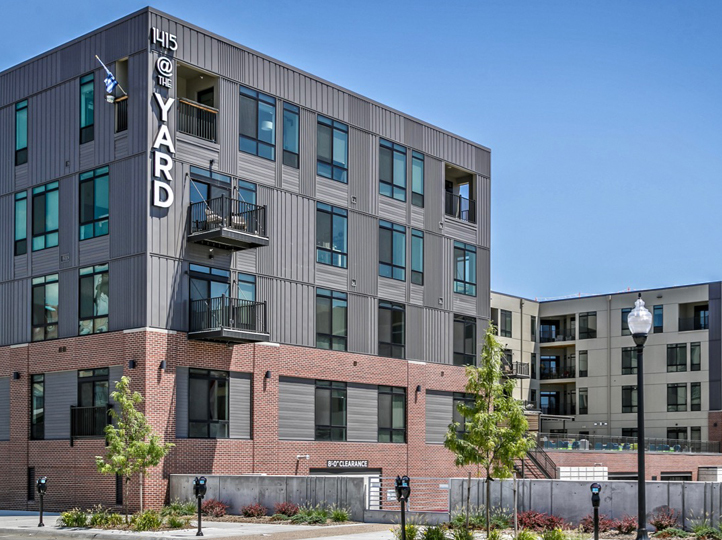 Residents love our convenient location featuring access to recreation trails, all the amenities of the suburbs, and only a short drive to the heart of Omaha! Add this to a long list of community amenities both indoors and out, and your decision becomes easy! Southwest Gables, there’s nothing like it in Omaha. 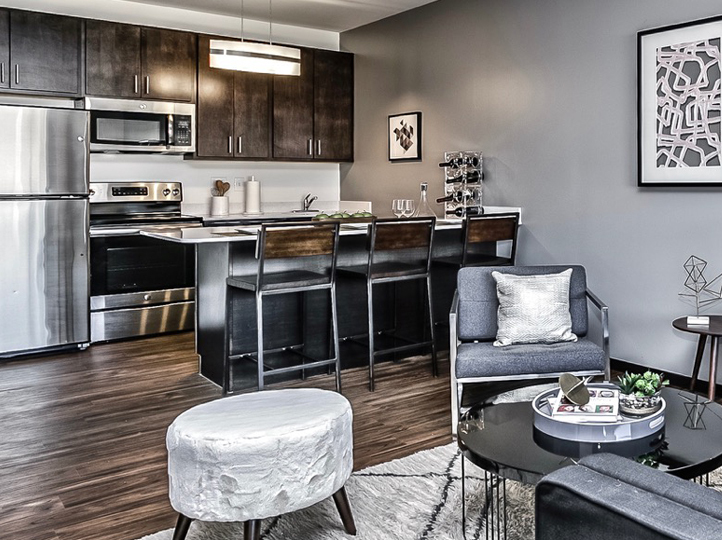 When you live in the Capitol District Apartments, you’ll experience the attitude and energy of the Capitol District life, right from your own living room. 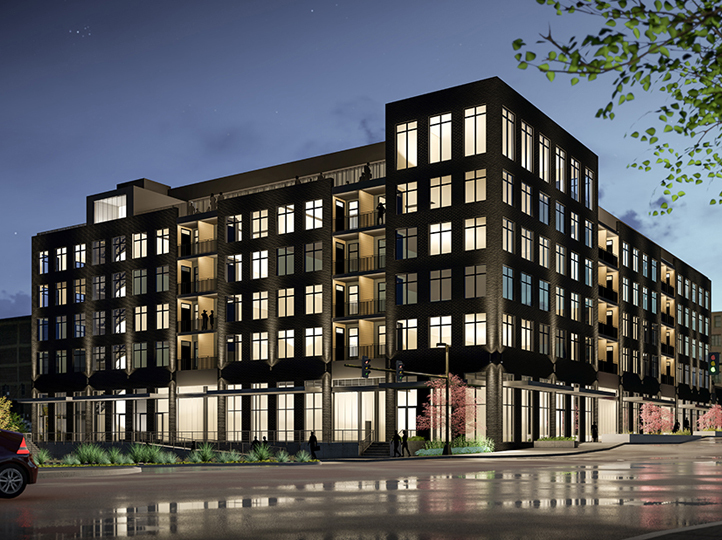 With nearly 220 units designed for convenient city living, the Capitol District Apartments offer first-class amenities in an unparalleled location. Truly walkable. The Capitol District is an eclectic, urban twist on the traditional town square and will build a new “heart” for Downtown Omaha, including the full-service Marriott Hotel, and destination dining experience. Serving others is the lifeblood of any community. At The Lund Company, we are committed to giving back to the communities in which we live, work and play.